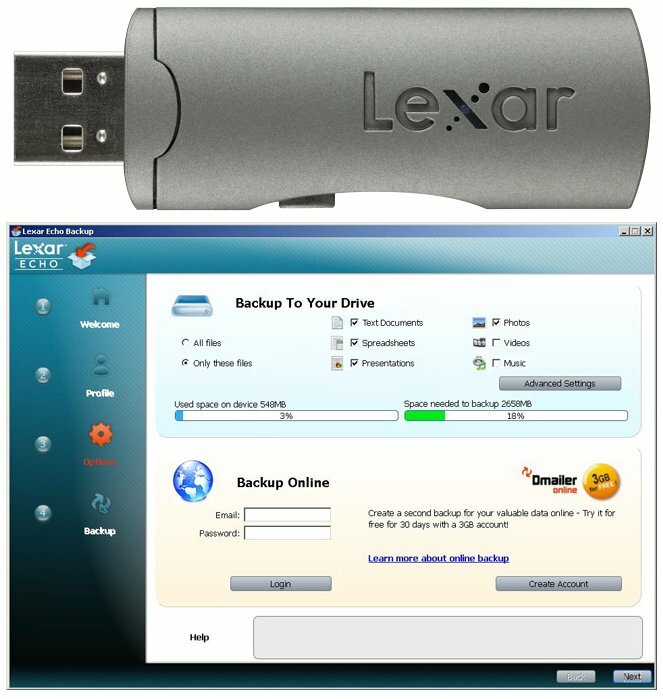 Lexar has released two new flash drive lines: the ingenious Echo that automatically backs up your data while you work, and the more than secure JumpDrive Safe S3000. Latter has a mandatory encryption of up to 256 bit FIPS standard while the first can be set with an optional 128 bit cipher. Excellent USB drives. I like those features, especially the ones that lets you back up the file automatically when it is plugged in. I am rather curious if it is a smart back up, like it syncs and compares the files and only copies/overwrites if it finds the one in the computer it’s plugged to is more recent. That would be awesome if it does that! .-= admin @ Tanblekning´s last blog post ..Tandblekning Hemma =-. admin @ Tanblekning, from what I understand that’s exactly what it does. You can consult the pdf file I referenced above, one of the things it says there is that you can set an option to have it backup modified files. .-= admin @ förstoppning´s last blog post ..Symptom när man drabbats av förstoppning =-. Really nice looking products. Great feature with the backup process while working. Anyone know the approximate price for the Safe S3000 FIPS model. It´s looking very good i think! Putte, that depends on the capacity youre looking for. The cheapest 2GB seems to be around $60 and the cheapest 16GB around $120. 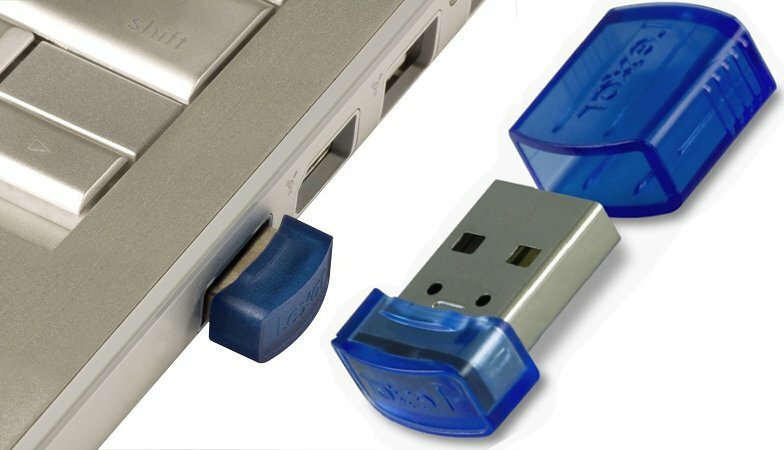 This seems like a good solution if you are working on your laptop and don’t have any internet connection for Dropbox to backup. I go by Dropbox other wice. But sometimes you work at the train and there is no connection, then this should fit! I love all the different words for a USB-memory. Jumpstick, usb, flachdrive, pocketmemory etc.